Stuck indoors on a sunny weekend? Whether its screaming kids, bored teenagers or restless parents, it’s always best to leave the house and get some fresh air. Thinking of a plan and then actually agreeing on one can be quite the challenge, especially if you don’t want to break the bank. This article is here to help you with five ideas for a cheap family activity in South Adelaide. On a summers day, what better activity than heading to the beach? Port Noarlunga Beach has everything a beach needs; a kiosk, a jetty and a reef. Take shade under the jetty to cool down and go buy some fish and chips from the kiosk. The beach is popular for all the jetty jumping that occurs; the stair cases and clear, deep water leaves you no reason to chicken out from jumping in. 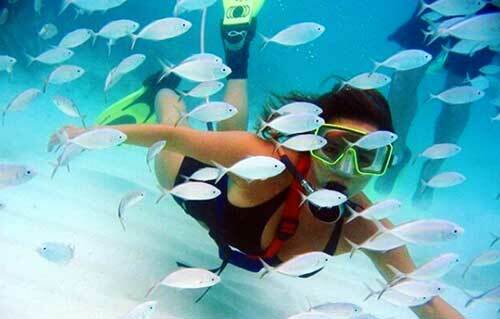 The reef provides a perfect spot for snorkelling, fishing and is even a perfect walking spot when the water is calm. In the peak season, scuba diving companies set up stands and offer fantastic opportunities. Others choose to take a canoe or blow-up boat out to the reef. 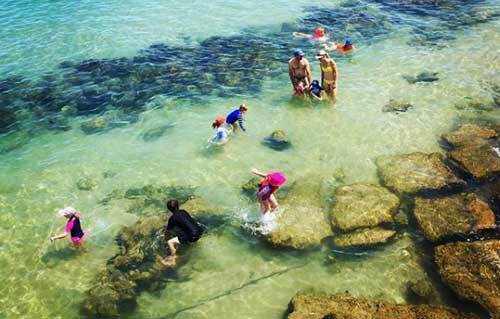 Mothers, you can relax- the reef prevents sharks from nearing and the jetty is always nearby if they need a rest. 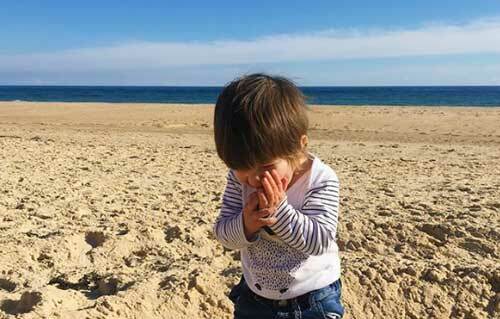 Due to its location, plenty of teenagers and families head to Port Noarlunga Beach and so chances are, if you’re from down south, you’ll bump into some old friends too. Photos by Crystal Holly, Port Noarlunga Snuba & Pegn Paddy. 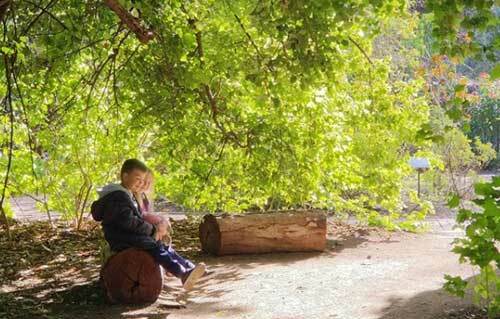 Head to Victor Harbours Urimbirra Wildlife Park for the day to entertain the whole family. You can feed kangaroos, pat koalas, handle snakes and meet a whole range of native Australian animals all for an adult ticket fee of $14 (with senior/children discounts). 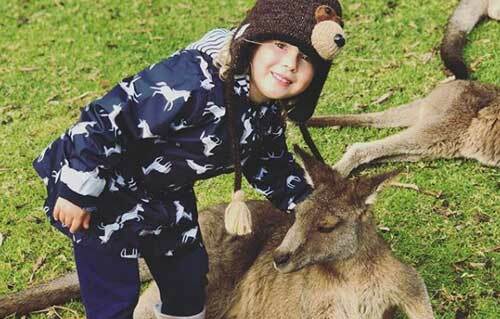 Its easily a whole day activity, with a kiosk providing lunch and drinks, seating areas with shade and the chance to make friends with the best Australian animals. There’s plenty of moments that need to be captured on camera, so charge your phone and be prepared to upload a whole bunch on Facebook. Photo by Sarah Jade Mack. If you want a place for kids to run around and adults to enjoy the beautiful weather, head to the Botanical Gardens in the city. It’s free and you can easily spend a whole day walking around and then enjoying hot chips at the café. Or, pack a picnic with leftovers and snacks from your fridge and invite family and friends. It’s a beautiful, friendly environment which is perfect for every family member. Photo by Ben Hewitson. 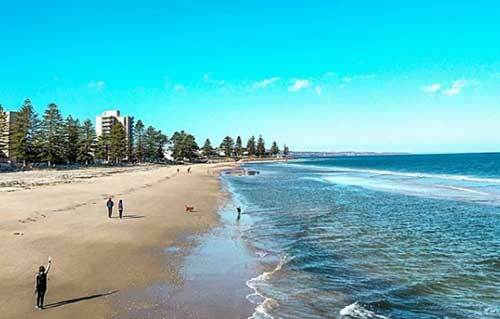 Glenelg is one of South Australia’s most famous, must-go-to places. It has everything and so the day is completely up to you. On a summers day, go for a swim and then buy an ice cream whilst walking the jetty. If you’re in the mood for retail therapy, there whole jetty road offers a range of shops from clothes, to books, interior, makeup and much more. If you’re feeling hungry, choose one of the dozen restaurants or buy a mouth-watering yiros and sit in the grass by the beach. You’ll undoubtedly find something to do in Glenelg, and, to make it even better, there’s a tram that will lead you straight to the city and train station for convenient transport. Photo by Aivee Jamie. Victor Harbour is a well-known tourist spot in South Australia due to Granite Island. Walk around the cliffs on the island and remember to look out for the wild Little Penguins. It’s a friendly walk with plenty of photography opportunities and hiding places for a classic game of hide and seek. Afterwards, enjoy a well-deserved snack and drink at the café on Granite Island. 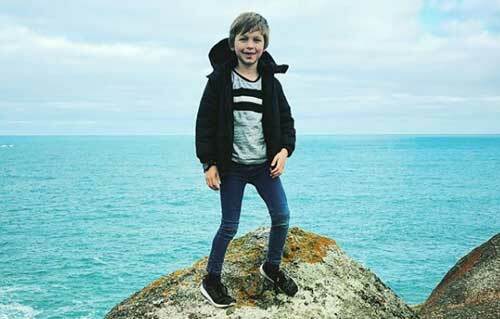 If you want the family to get some exercise without daunting them by going to Mount Lofty, Granite Island is the perfect option. Photo by Todd Bennett. Article thumbnail photo by CXMLIU.